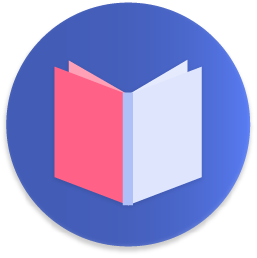 This page describes the required steps for a SpatialOS Unity project to support iOS build targets. It assumes that you have an existing SpatialOS project, which you are intending to add iOS support using Unity. 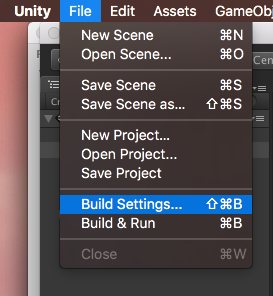 While following this guide, you will adjust some of the SpatialOS scripts and Unity settings to prepare everything for iOS. This is needed to ensure that the Xcode project contains the necessary code to run your iOS worker successfully. The resulting Xcode project suffers from cyclic dependencies due to a bug in Unity and we provide you with a script to fix this. At the end of the guide, you will be able to run and connect your iOS worker to a running deployment. Copy the string that appears after token= in the copied link address. 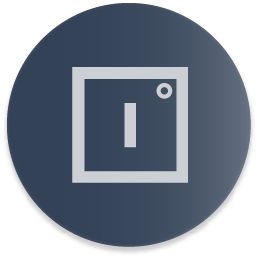 This is your login token. As Unity automatically strips out code and assemblies for iOS workers, it is important to add a linker configuration link.xml: it prevents some code from being stripped out by Unity. 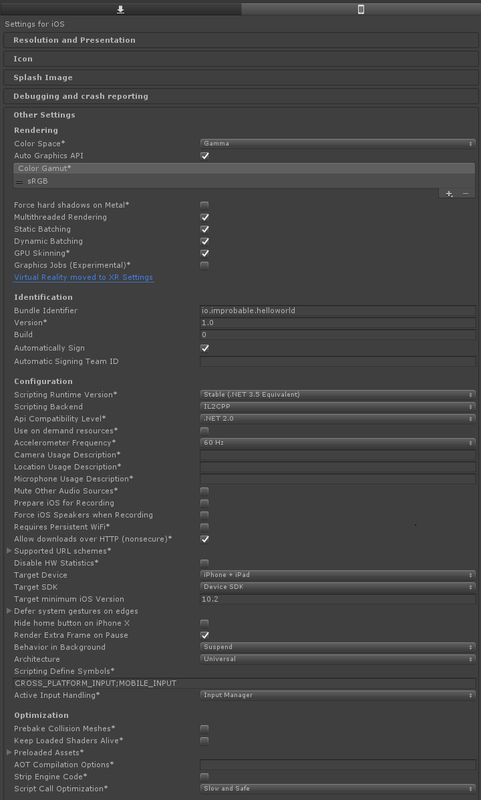 For more information about iOS Worker optimizations and how to customize the linker configuration, see the Unity Documentation. If testing against a deployment , leave it blank. If testing locally (spatial local launch), leave it blank. These settings need to be applied whenever you switch between using cloud and local deployments. You can add additional build targets, if you want to build your client on multiple platforms. 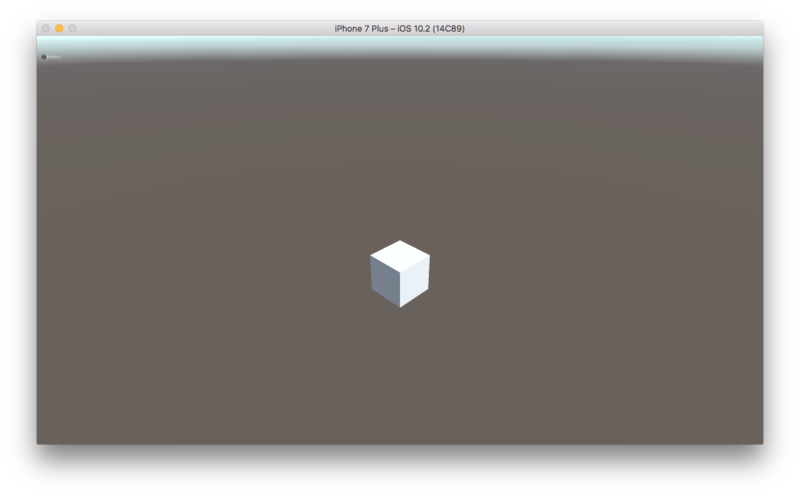 Now you can use Unity to generate the Xcode project. Run spatial worker build UnityClient. 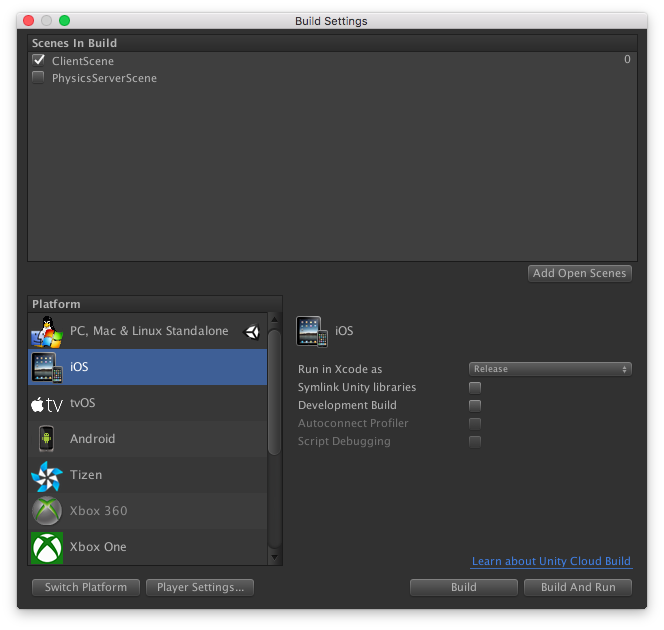 Once Unity has completed building the iOS worker, you will need to use Xcode to build and run the application on your iOS device or simulator. 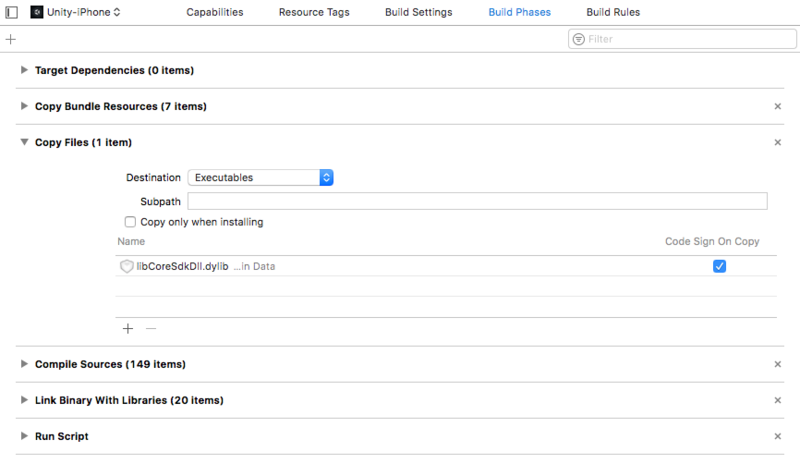 There are several settings to configure in the generated Xcode project. 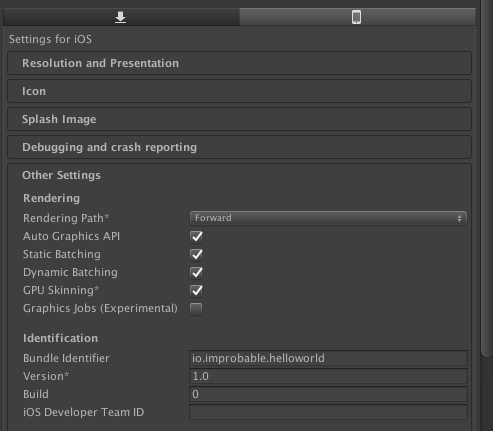 For iOS Simulators, locate it in workers/unity/Assets/Plugins/Improbable/CoreSDK/core-dynamic-x86_64-ios/. 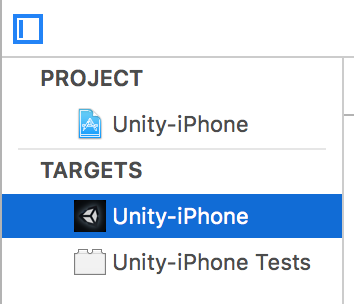 For iOS Devices, locate it in workers/unity/Assets/Plugins/Improbable/CoreSDK/core-dynamic-arm-ios/. Inside your Xcode project, go to the Build Phases Tab and add libCoreSdkDll.dylib to the Copy Files section as an Executable. If you don’t see a Copy Files section, select your application target and go to Editor->Add Build Phase->Add Copy Files Build Phase in the Xcode menu. 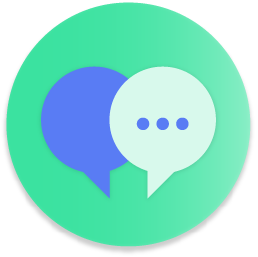 Ensure you have pcregrep installed to run the script successfully. 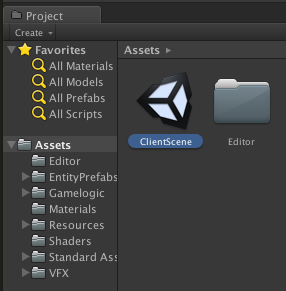 Download this script, if you use Unity 5.6.0. Download this script, if you use Unity 2017.3. Place the script into workers/unity and run it. 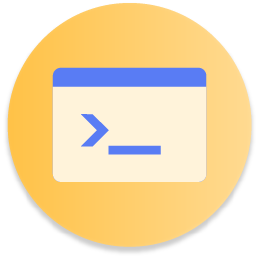 You might see the following error when running the script: "xcode-select: error: tool 'xcodebuild' requires Xcode, but active developer directory '/Library/Developer/CommandLineTools' is a command line tools instance". This can be fixed by running xcode-select -s /Applications/Xcode.app/Contents/Developer.